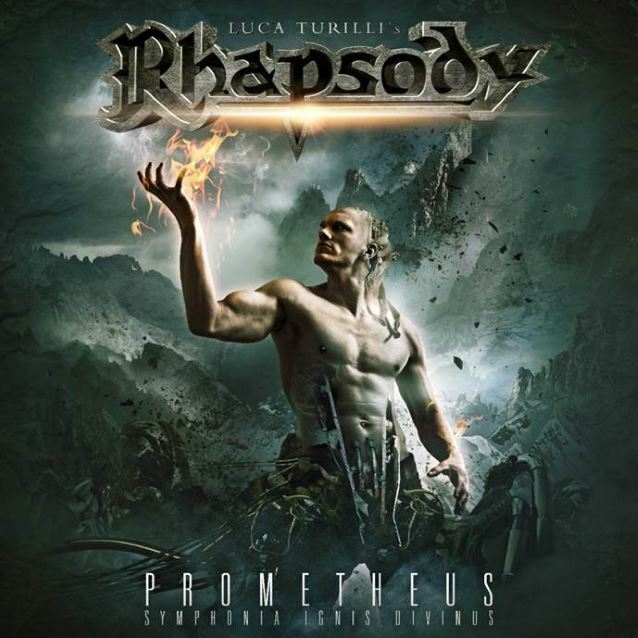 Italian "cinematic" metallers LUCA TURILLI'S RHAPSODY will release a new album, "Prometheus, Symphonia Ignis Divinus", on June 19 in Europe and June 30 in the U.S. via Nuclear Blast. The CD was composed and produced once again by Luca Turilli, responsible as always of all the orchestral and choral arrangements. It was recorded and mixed at the Backyard Studios of Sebastian Roeder (BONFIRE) and mastered by Christoph Stickel (MICHAEL SCHENKER'S TEMPLE OF ROCK) at MSM studios. 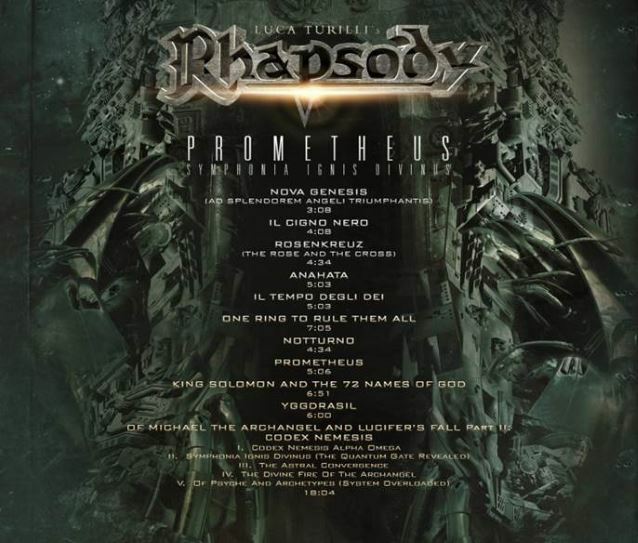 The creation of "Prometheus, Symphonia Ignis Divinus" involved seven months of composition, three months of production, over 50 days of mixing, working with two choirs, several special guests, including Ralf Scheepers (PRIMAL FEAR), Dan Lucas (KARO) and David Readman (PINK CREAM 69). Containing 70 minutes of epic music, sounding cinematic, bombastic and dramatic as never before, the new RHAPSODY masterwork will lead the listener to an emotional and memorable journey between quantum gates, parallel dimensions, myths and legends hiding cosmic truths, ancestral secrets and spiritual revelations. And this time it was not enough for the band to simply sound cinematic — RHAPSODY needed to finally "look" cinematic as well. Therefore, the new cover artwork and the album booklet, introducing the new cinematic graphic style of the band, were created by the well-known artist Stefan "Heile" Heilemann (EPICA, LINDEMANN). The first single, "Rosenkreuz (The Rose And The Cross)", will be released on April 24. 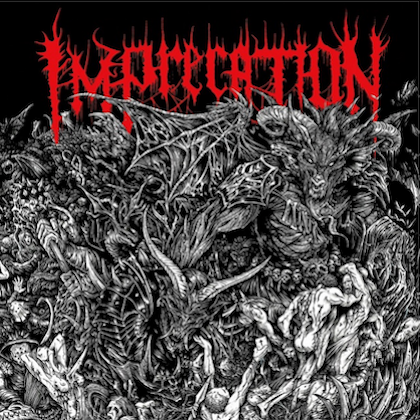 The digipak version of the album will include a cinematic version of the RIOT classic "Thundersteel", performed by RHAPSODY singer Alessandro Conti as a duet with Ralf Scheepers. 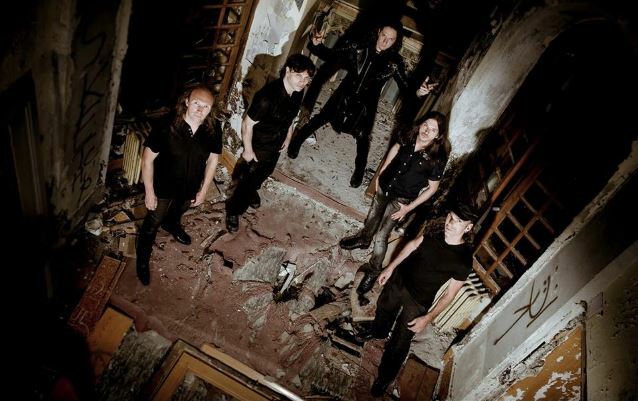 LUCA TURILLI'S RHAPSODY's last album, "Ascending To Infinity", entered the German Media Control chart at the position No. 32.